This "yippee" banner by Beta Wife is so fun!! 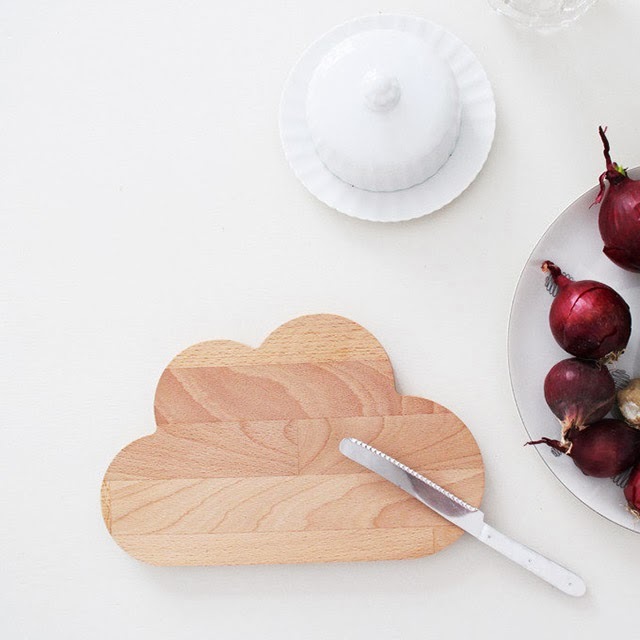 I love this darling cloud-shaped cutting board by Snug Studio. 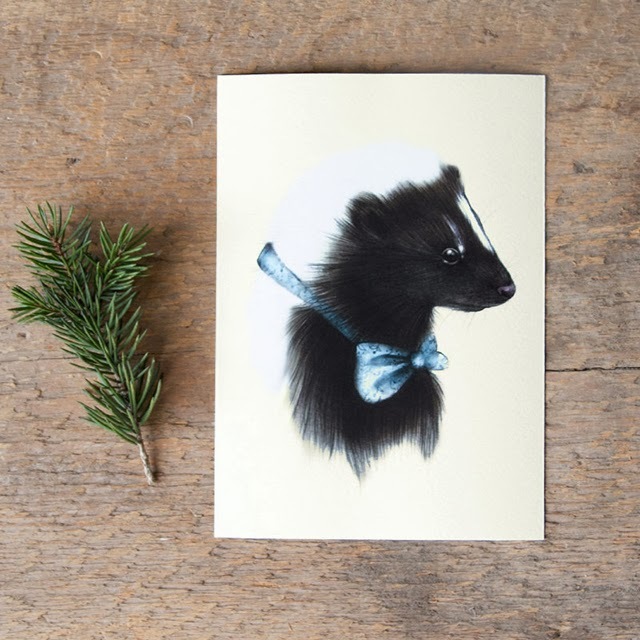 This little skunk print by Burrowing Home is killing me with cuteness!! 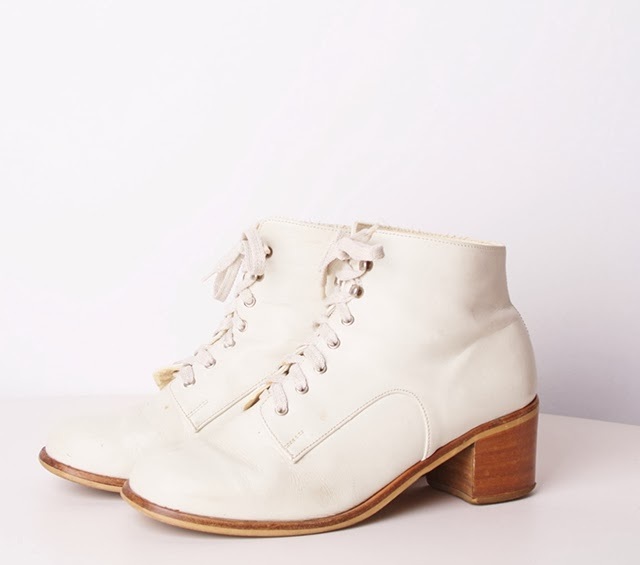 These pretty vintage boots from Aiseirigh are calling my name! What shops have you been loving on Etsy lately? There are so many treasures to find!! I love to collect cutting boards, and this cloud board would be such a great addition to my little family. Also, those vintage boots totally look like figure skates. I love them! This would be such a great haul. That cutting board is adorable!!!! Mine is getting so old this one would be a perfect idea to replace it! I have one myself, and it is such a great addition to my scarf collection! The skunk print, how cuuuute!! check out my shop for vintage treasures! check out my etsy shop for vintage treasures! That cutting board! So darn cute and classy! Love this stuff! And I love supporting Etsy sellers! Love the boots and the skunk print. that cloud cutting board. omg. i need that. I sell on Etsy and everytime I'm on there I find so many cute things! Love all the handmade and vintage beauties! OMG I absolutely need that cutting board. That cutting board is so adorable! I'd love to hear more about how you homeschool. What works for you? Do you use curriculums? That sort of thing! 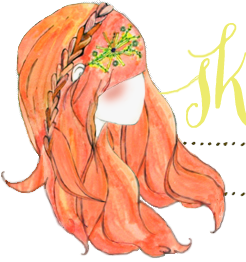 I've been following your blog for a year now and I just love your style and find your blog so inspiring! I've seen that cutting board around! It's so cute! The skunk print is to die for! I might just have to cave and buy that one! Shameless plug for my sissy 's jewelry :) The Bellwether Shop. I love the chopping broad, that is so cute! One of my favourite type's of posts is Etsy wishlists! Everything is so cute, especially the cloud cutting board! 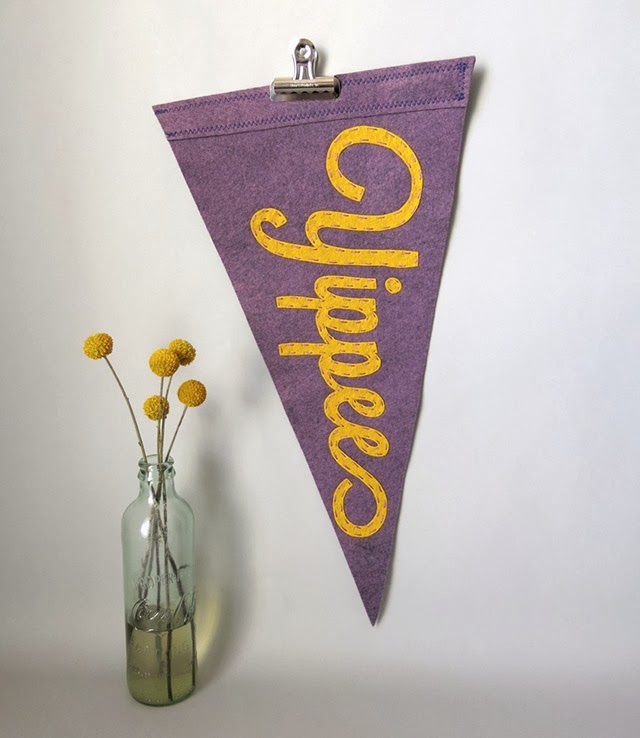 Thank you for featuring my Yippee flag! What a treat to discover your adorable blog. i love etsy i always find great and cool stuff on it! Very nice. I recently wrote a post about fashion finds on etsy.